That the Anushka Sharma-Virat Kohli wedding was a media circus (despite the couple's best attempts to keep it private) is no secret. Bereft of any actual information, considering the nuptials were taking place in Italy in a manner that would make the secret service of any country proud, some news reports had to rely on creating spin around the spin — from management lessons the Virushka wedding could teach, to what their respective kundalis foretold. Not to be outdone, the entertainment supplement of a leading daily recently published this story on their front page, giving it maximum play so that no reader would possibly miss this gem. The article speculating on Anushka Sharma's post-marriage career graph. 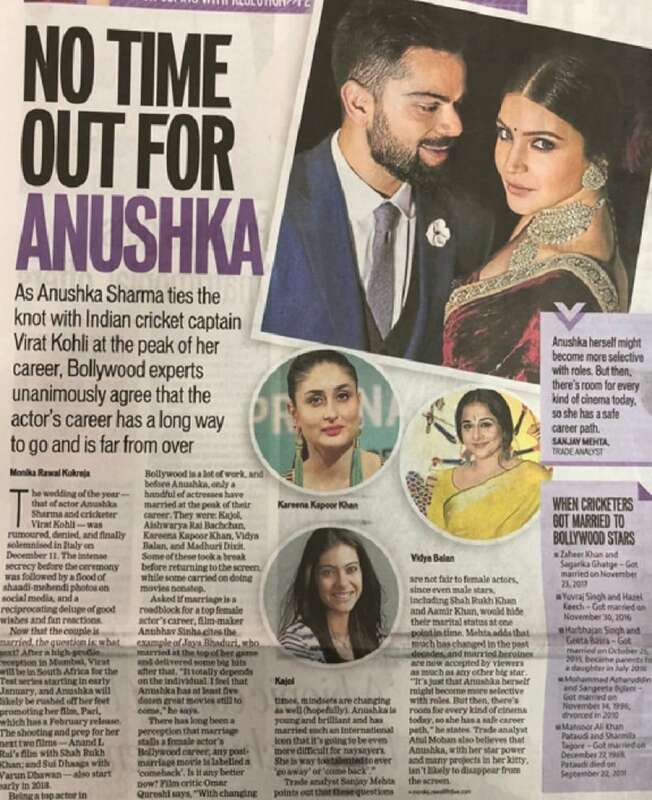 Four experts — namely Tum Bin 2 director Anubhav Sinha, film critic Omar Qureshi, trade analysts Sanjay Mehta and Atul Mohan were called upon to analyse the Virushka marriage and predict what Anushka's post-wedding career graph would look like. 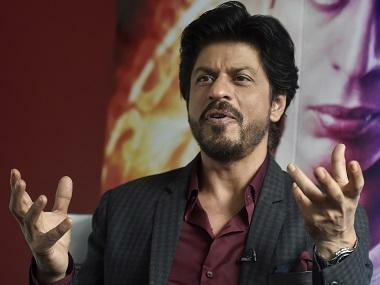 They then gave their expert opinion and concluded that no, the production house and fashion label-owning Bollywood star's career is far from over, with one expert (what can we say, we like to emphasise things) going so far as to say that he feels Anushka has at least 'five dozen great movies still to come'. In the land of casual sexism and misplaced feminism, Firstpost being a leading news agency (as you can see, we are modest peepulz) decided to get some expert opinion of its own. 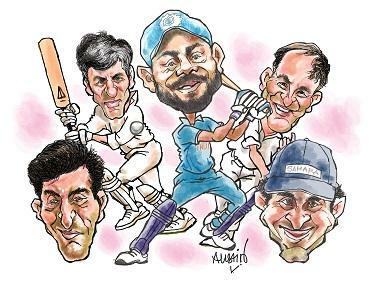 We went around and asked some experts whether they thought Virat's career would see any changes post-marriage. On being asked whether they think Virat will give up his Indian cricket team captaincy as marriage is a whole new ball game and his plate might just be a little too full, our downstairs paani-puri wale bhaiya Surendra Bode said that he feels in order to achieve professional and marital bliss, Virat just needs to learn what to prioritise and when. He went on to add that on days that the Captain feels he's too overwhelmed — all he has to do is come to Suri Puri Stall and eat a plate of paapdi chaat and all his worries will melt away. As we all know, after being bound in holy matrimony, one needs to take a long and hard look at the kind of work that they are doing. A serious tone needs to set in if one is to be taken seriously post-marriage. So should we expect to see Virat in more Test and less ODI matches henceforth? IIT-JEE aspirant Vishal Ghosh cites the example of Sachin Tendulkar and Virendra Sehwag. 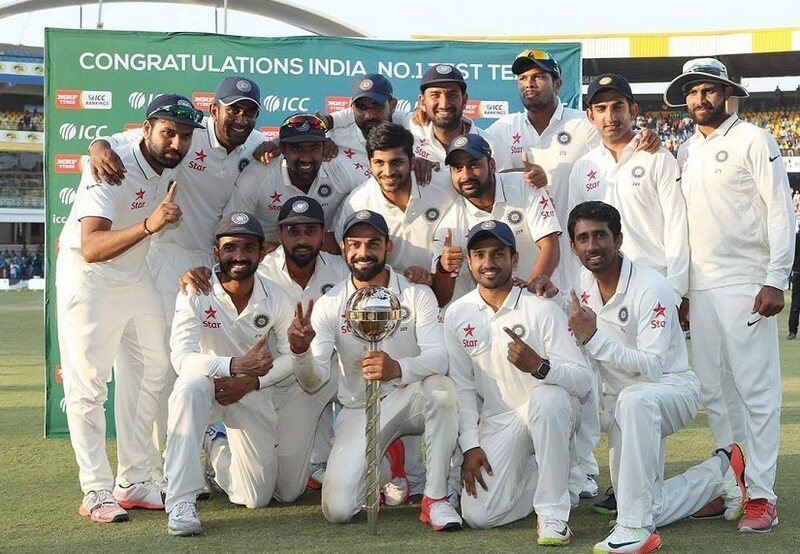 They too, were bound in holy matrimony, however we saw them play in a healthy mix of both match formats, and that, he feels is the formula for cracking the IIT entrance exam being taken seriously. Anushka Sharma-Virat Kohli in a still from the Manyavar advertisement. 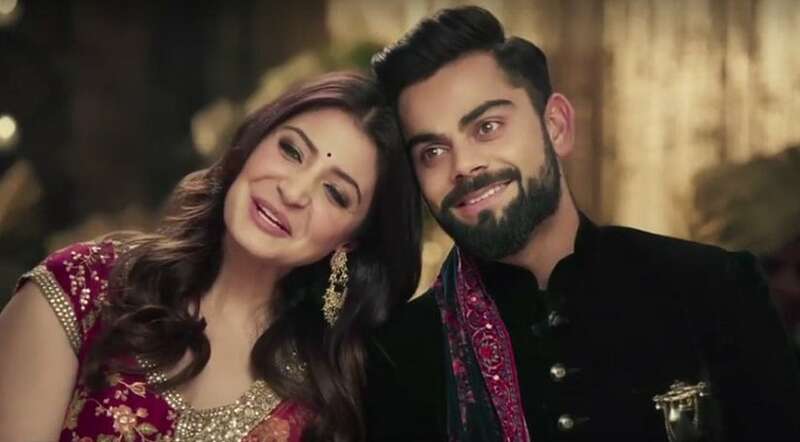 Do you think we'll be seeing Virat in only Manyavar advertisements from now on? 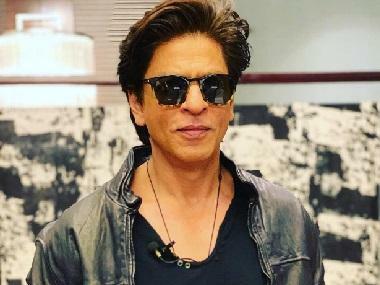 "I'd expect him to mostly star in Manyavar ads from now on, however every once in a while, it'll be nice to see him in some Adidas and MRF ads so he doesn't get typecast," feels Devanshi Singh, who regularly scores over a 100 runs in gully cricket games in her neighbourood. After marriage, the next obvious step is eventually having kids. Should we expect Virat to become a stay-at-home dad? Currently-on-paternity-leave Rahul Jain thinks that in order to truly give the newborn baby what he or she needs, we can expect Kohli to take a long hiatus from the world of cricket. "Family first, that's usually how it is. Plus how will he juggle the bat and the baby?" Jain asks. 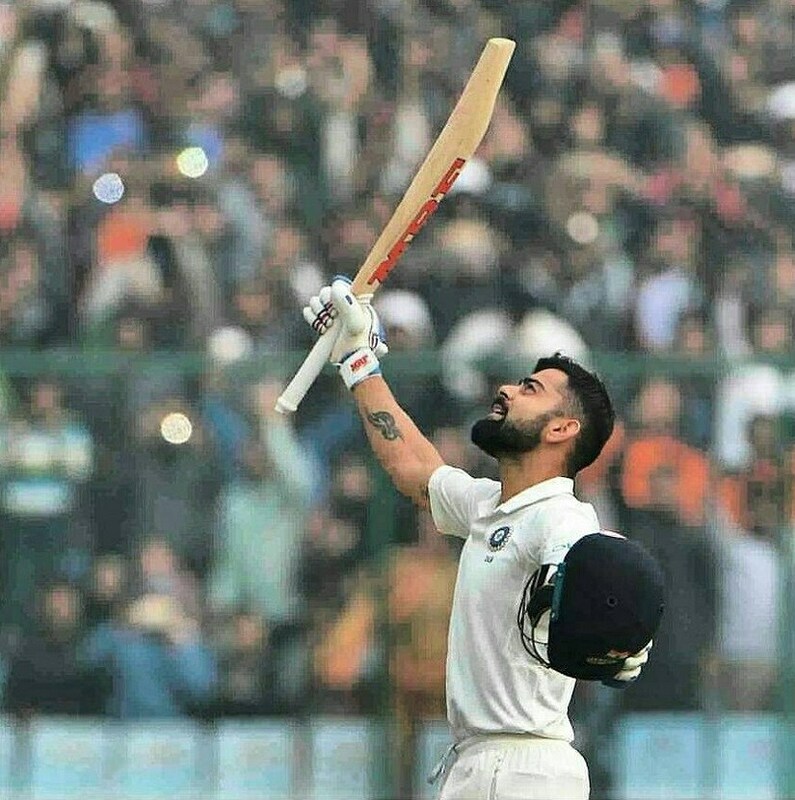 After careful analysis, most people clearly feel that Virat will definitely be taking a step back from cricket and focusing on his marriage and starting a family, as most others do, and as sad as we will be to see the absence of our favourite captain from the pitch and our television screens, we agree that he's gotta do what he's gotta do. Good luck Virat, we wish you a happy and blessed married life! 1Sexist questions no one's asking Virat Kohli; why must Anushka Sharma bear all the brunt?